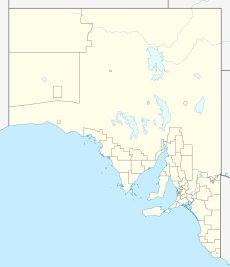 ^ Port Pirie Overview. Nyrstar Limited. [2006-12-12]. （原始内容存档于19 August 2006）. "Port Pirie", Travel section, Sydney Morning Herald, 14 January 2008. "Port Pirie smelter changes from Zinifex to Nyrstar", ABC News, 31 August 2007. Nystar, Home page - English.